Francoriani is a range of sparkling wines expressing the best of the Veneto region in northeast Italy. 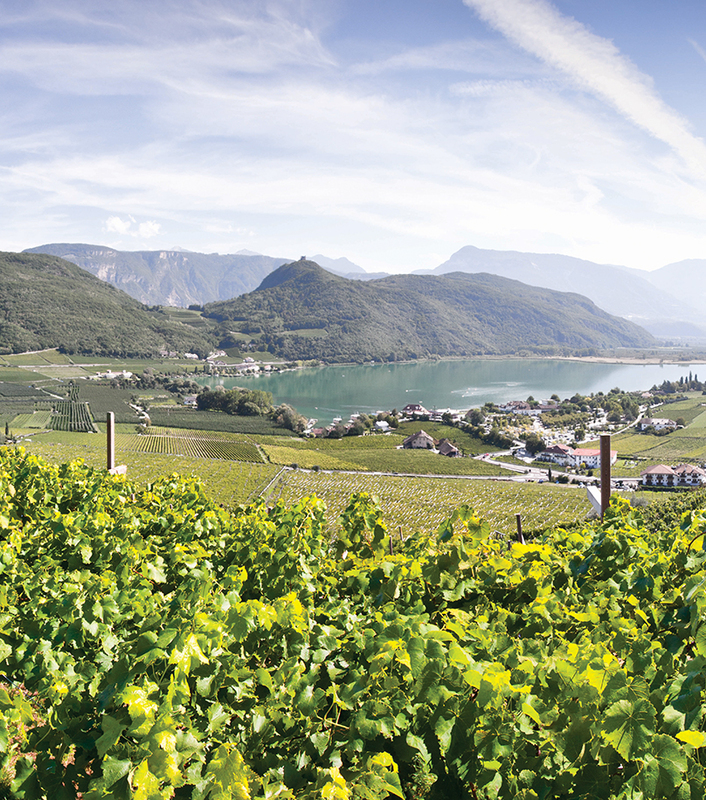 Grapes are grown on the hills of Valdobbiadene and vinified according to the Charmat method. Brilliant straw yellow colour with hints of green and a persistent fine bubbles. Its nose is delicate and fruit with hints of white flowers. On the palate it has live ripe apple and peach flavours and a refreshing finish.